Whether I am teaching courses in composition, gender studies, or creative writing, I think of my students and myself as mutually engaged in the process of creation and disruption. I ask my students to write in ways that complicate their conceptions of narrative, form, identity, and meaning. I think of my classroom practice as driven by a pedagogy of blurring, engaging students with complexities and overlaps that help them to consider the dynamic tensions of language in their own thinking and writing. Writing offers the unique opportunity to explore the assumptions we have accumulated in a lifetime of cultural contact. This exploration not only creates spaces for layered, creative, and intellectual writing, but also requires writers to self-reflexively examine difficulties, to face what is difficult to see—something I think reaches far beyond the scope of writing itself. My students’ ideas and contributions are at the center of my own intellectual work and my classroom. I am deeply invested in my relationships with my students and feel grateful to them for showing up, time and time again, and for their infinite willingness to bring forth their curiosity, creativity, and attention. Teaching Queer. University of Pittsburgh Press, Series in Composition, Literacy, and Culture. Forthcoming, March 2017. Co-Editor with David Bartholomae and Anthony Petrosky. 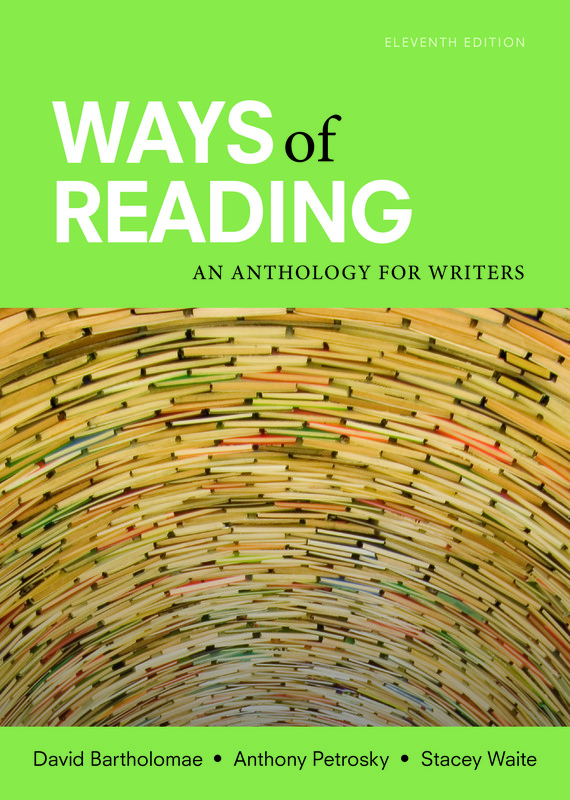 Ways of Reading: An Anthology for Writers. 11th ed. Boston: Bedford/St. Martins, December 2016. Co-Editor with Brian Baille, Brenda Glascott, and Stephen Parks. The Best of the Independent Rhetoric and Composition Journals 2011. Anderson, SC: Parlor Press, 2012. 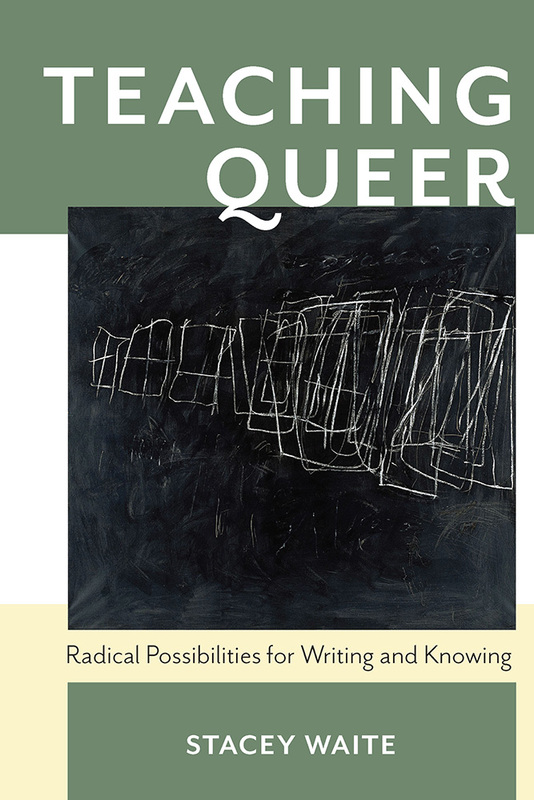 "The Unavailable Means of Persuasion: A Queer Ethos for Feminist Writers and Teachers." Rethinking Ehtos: A Feminist Ecological Approach to Rhetoric. Eds. Nancy Myers, Kate Ryan, and Rebecca Jones. Southern Illinois University Press, June 2016. "Cultivating the Scavenger: A Queer Feminist Future for Composition and Rhetoric." Pith Special Issue "The Next 25 Years: Scholarship in Celebration of the Coalition of Women Scholars in the History of Rhetoric and Composition." 18.1 (October 2015) 51-71. "Queer Literacies Survival Guide." College Composition and Communication 67.1 (September 2015): 111-115. "Put Me In Coach: The Political Promise of Competitive Composing." Literacy in Composition Studies 3.1 (March 2015): 108-121. "How (and Why) to Write Queer." Conference on College Composition and Communication. Portland, OR, April 2017. "This Seems Queer: Writing Against Conventions." Conference on College Composition and Communication. Houston, TX, April 2016. "How Gay is this Book? 21st Century Approaches to the LGBTQ Classroom" Association of Writers and Writing Programs. Los Angeles, CA, March 2016. "Write in Your Queer Voice." Conference on College Composition and Communication. Tampa, FL, March 2015. "Something Queer This Way Com(pos)es." Conference on College Composition and Communication. Indianapolis, IN, 2014. "Preparing a Queer(er) Public." Conference on College Composition and Communication. Las Vegas, NV, 2013. Butch Geography. 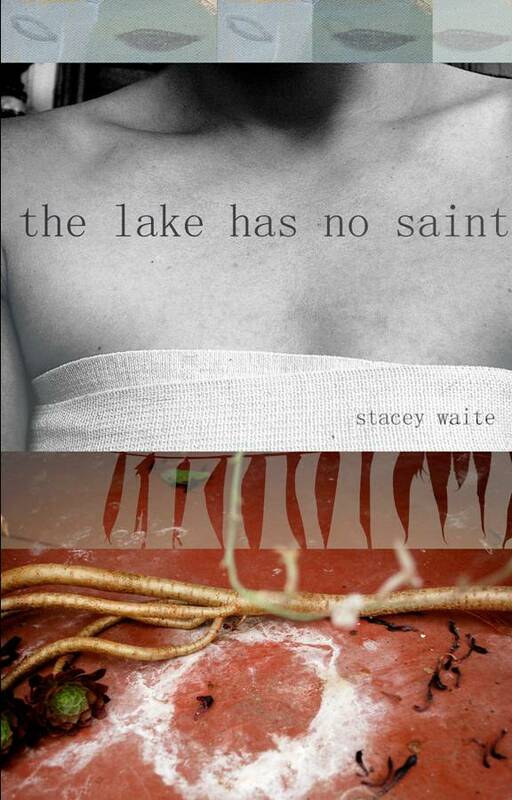 North Adams, MA: Tupelo Press, 2013.
the lake has no saint. 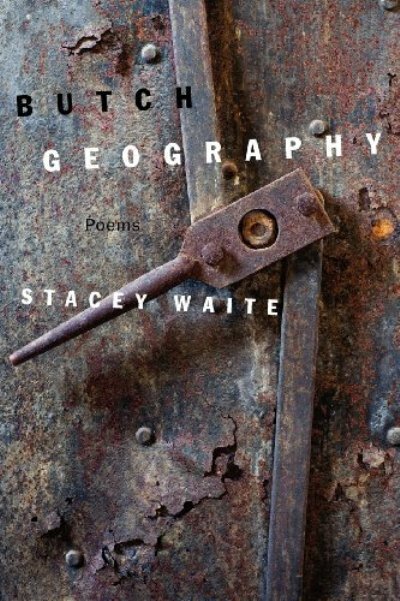 Tupelo Press Winner Snowbound Prize in Poetry, 2010. 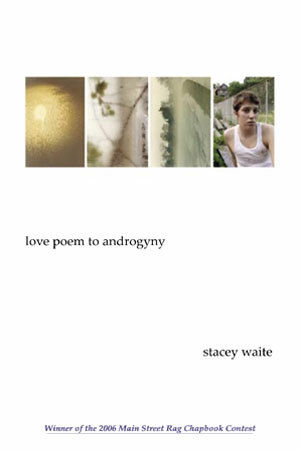 Love Poem to Androgyny. 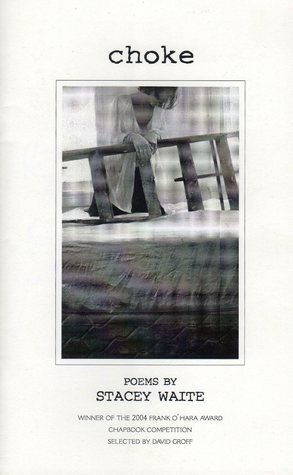 Winner of the Main Street Rag Press Chapbook Prize, 2006. Choke. Thorngate Road Press Winner of the Frank O’Hara Prize for Poetry, 2004.